Given up much of 2017 gains. 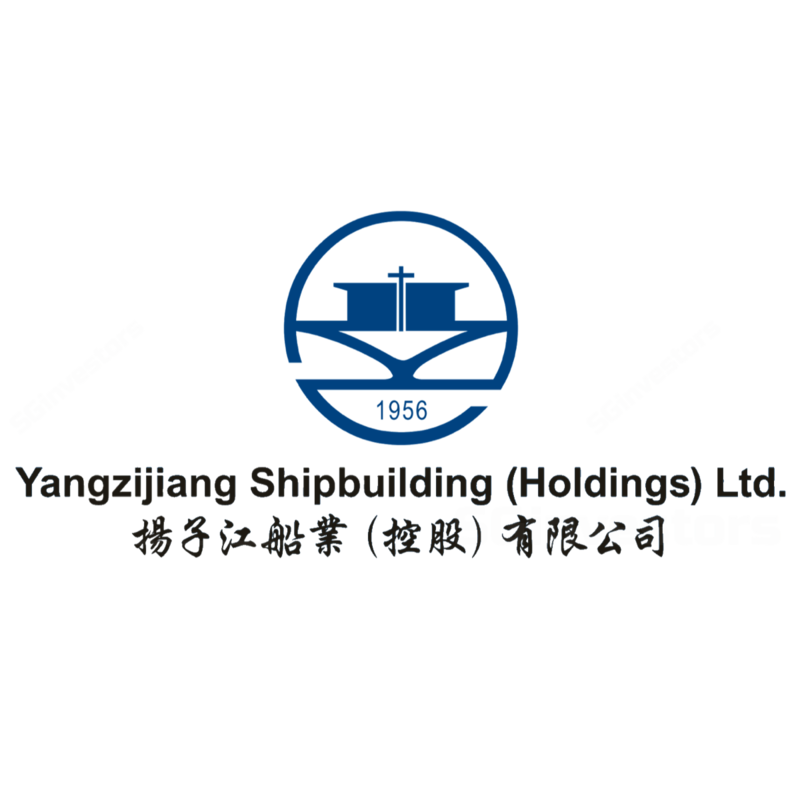 After gaining about 80% in 2017, the share price of Yangzijiang Shipbuilding (YZJ) has dropped by 34% YTD. Comparing from its peak of S$1.74 in Nov last year, the stock has fallen by about 44% to the current price level of about S$0.99. The group recently undertook a share buyback on 30 May (5m shares at S$0.90-S$0.915/share), and stated that it is ready to conduct an ongoing share buyback exercise on price weakness with its strong cash and cash equivalents position of RMB5.6b. A market concern previously was the lack of new order flows, with US$270m of orders announced in 1Q18. However, we see that the group continues to secure contracts, announcing nine effective orders on 4 Jun that are worth a total US$578m (deliveries in 2020 to 2021). This consists of five 12,000 TEU containerships, two 208,000 DWT bulk carriers and two 82,000 DWT bulk carriers. With these new orders, the group has clinched a total of 18 effective shipbuilding contracts worth US$846m YTD. This compares to US$2.1b in FY17 and US$0.82b in FY16. Though margins are understandably pressured with intense competition in the industry, we have factored this in our estimates. We had also previously highlighted in our earlier report that we expect a drop in shipbuilding margins in 2H18 with elevated raw material costs and a strong RMB against the USD. With the group’s strong execution abilities, net cash position of RMB1.7b and positive operating cash flows in the past four years, YZJ has delivered a commendable performance compared to its peers. We update our sum-of-parts valuation with a 0.65x P/B for the group’s held-to-maturity assets (discount to the Chinese banks which are now trading at about 0.75x P/B), such that our Fair Value estimate slips from S$1.22 to S$1.18. But with the share price fall, we now see a good upside to our Fair Value and upgrade our rating to BUY. At the current price level, YZJ’s stock is trading at about 7.5x blended FY18/19F earnings forward P/B.